ALVA offer a collection of durable audio products built to the highest standards. Forming a perfect complement to the products from our partners from RME, there´s an extensive selection of professional cables and a range of other items designed to make studio or on-stage life easier. Appsys ProAudio is a Swiss design and manufacture company dedicated to creating digital solutions for broadcast, post-production, live and recording studios. Calrec Audio supplies audio broadcast mixing consoles which are relied on by the world's most successful broadcasters. 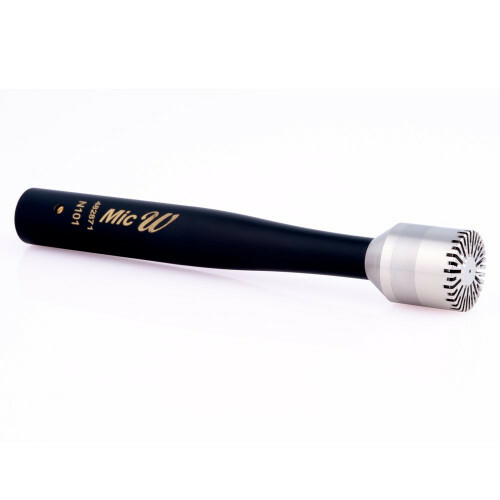 Formed as a microphone manufacturer in 1964, Calrec celebrated 50 years as audio specialists in 2014. The company's reputation for build quality, reliability and audio performance has made it an industry benchmark across the world. As well as the highly respected B4000+ organ module, Ferrofish offers a range of quality ADAT <> MADI <> Analogue converters that can be used for studio, live, post-production and broadcast applications and at a price that will suit any budget. Icon offer a range of products that are perfect for studio and live applications for the professional and the project studio owner. Icon is particularly famed for their comprehensive DAW controllers including the Qcon. Lauten Audio design and manufacture high quality studio microphones with a unique and distinctive character. 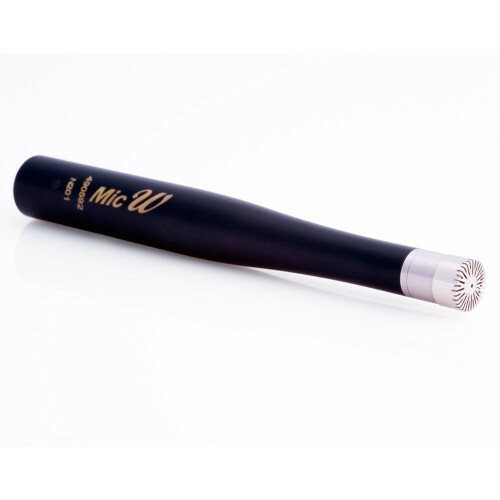 Based in Northern California, the company regularly collaborates with industry professionals when creating fresh and original sounding microphones. 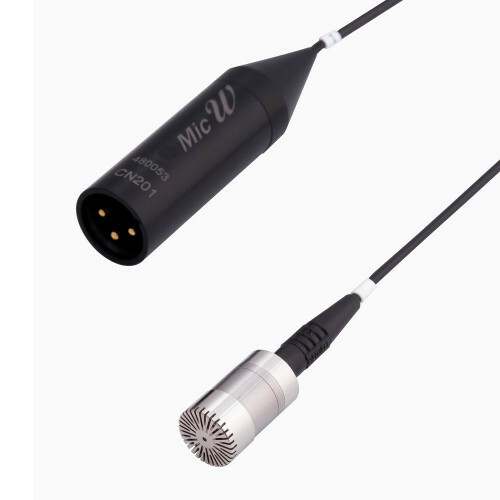 Known for its perfectly clean sound, quality craftsmanship and clever design, MicW prides themselves on designing and manufacturing high quality, high performance microphones for a wide range of audio measurement and recording applications. RME are a German company founded in 1996 by a small group of designers. From day one they have stuck to a strict philosophy of truly innovative design and unparalleled reliability. myMix is a decentralised, network based, audio mixing system for up to 500 audio channels. Its intuitive user interface with a large LCD display showing device and channel names makes it ideal for personal monitor mixing and other AV applications. Bag yourself a bargain from our ex-demo and end-of-line b-stock. Synthax Audio UK is a service lead professional audio equipment distributor supplying the broadcast, live, production and scientific audio markets. We are focused on providing our clients quality products and solutions with service and support that is second to none and pride ourselves on giving real value to every customer. All transaction information passed between the website and Sage Pay's systems is encrypted using 128-bit SSL certificates.